When you buy new items for your RV kitchen, it’s important to know what considerations you should be making. 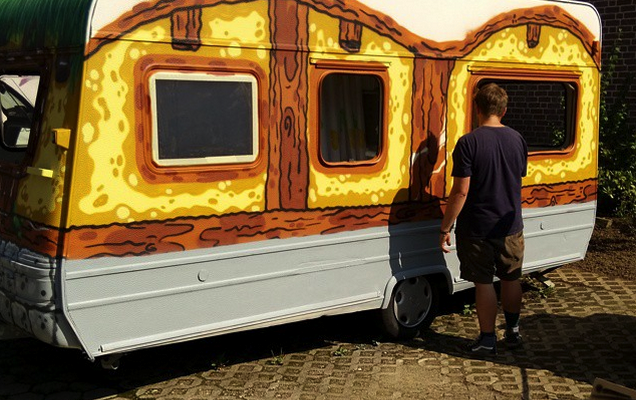 The fact that you can have your kitchen with you everywhere you go is one of the great things about owning an RV. 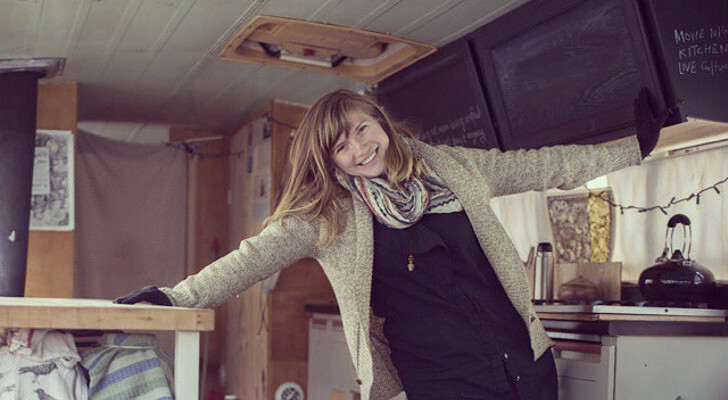 That said, while RV kitchens are super useful, there are some things you should keep in mind when outfitting your tiny kitchen in order to ensure it’s as functional as possible. Wondering what kinds of things you should consider when you’re filling up those cabinets and drawers? Read on! 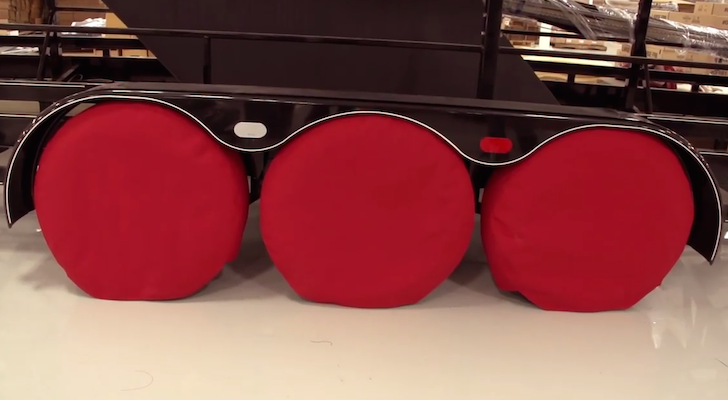 We all know space is at a premium in RVs. No matter how big your rig is, the kitchen is probably not going to come even close to comparing to a kitchen in a sticks-and-bricks home. Therefore, saving space is the name of the game in order to ensure you can fit everything you need and still have room to work. 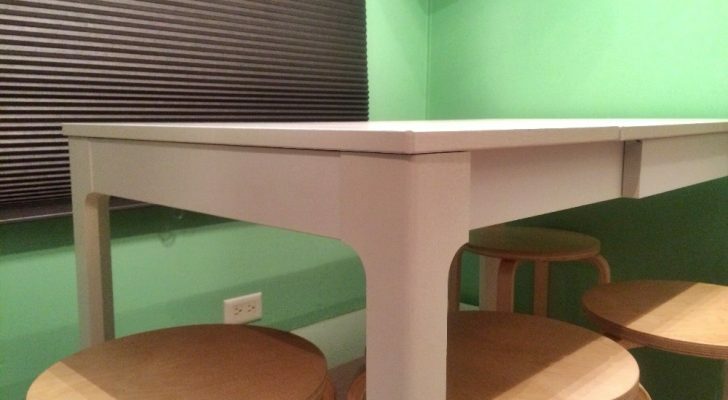 The most obvious way to go about saving space is to stick to small items. Do you really need that giant frying pan, or will a smaller one do just fine? Could that blender you packed be replaced with a personal-sized one? The smaller you can go, the better off you’re going to be. 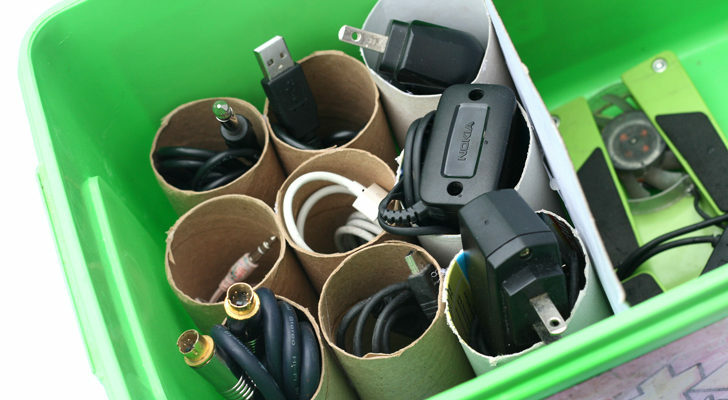 Of course, collapsible items can also save a ton of space. Collapsible measuring cups and colanders are popular choices, as they can be folded flat and stored quite easily. Other collapsible items to keep an eye out for include cheese graters, storage containers, and dish drying racks. Generally speaking, kitchen items that serve only one purpose have got to go. Unless you use them multiple times a week, items such as donut makers and waffle irons take up way more than their fair share of space and don’t actually give you much in return. Try to seek out items you can use for multiple purposes like the Instant Pot and you’ll save tons of space. Before stowing something away in a drawer or a cabinet, ask yourself, “Is this really necessary?” If the answer is no, get rid of it. 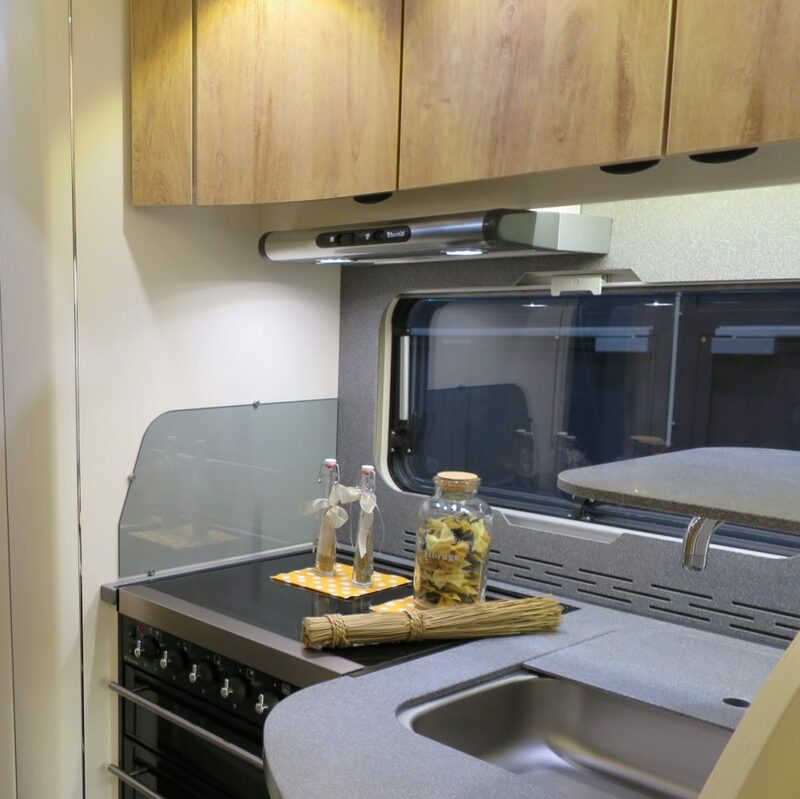 RV kitchens are truly only big enough for the things you need in order to create meals. Unnecessary items need to go. For most RVers, time is just as precious as space. After all, if you’re going to travel someplace, you’ll want to actually see it. That typically means getting out and about, which in turn means less time for cooking. For this reason, time-saving cooking items are incredibly useful, and many RVers feel they could not live without them. The first method of saving time while still enjoying home-cooked meals is through the use of quick cooking tools. 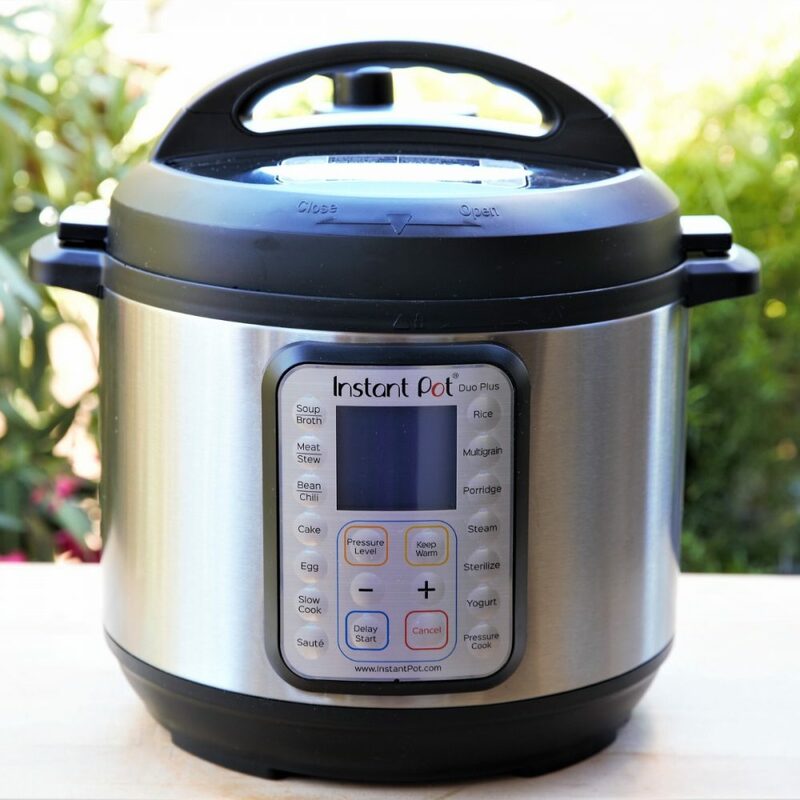 The most popular gadget that falls under this category is the famed Instant Pot, which has a pressure cooker feature that many RVers swear by. Another great cooking device is the Nu-Wave oven, which can cut cooking times by up to 66%. Oddly enough, slow cookers are another great way to save cooking time. The ability to toss everything in one pot in the morning and return to a delicious hot meal in the afternoon/evening is just perfect for on-the-go explorers. If you’re looking for something to use for this purpose only, we highly recommend the classic Crock-Pot. That said, those who wish to have a pressure cooker and a slow cooker can save a ton of space by going with the multifunctional Instant Pot instead. The final thing to consider when outfitting your RV kitchen is what energy source you’d like to use to cook your food. Most RVs come equipped with a gas stove and microwave. Some also have a gas oven, but more and more are switching to a convection oven/microwave combo. 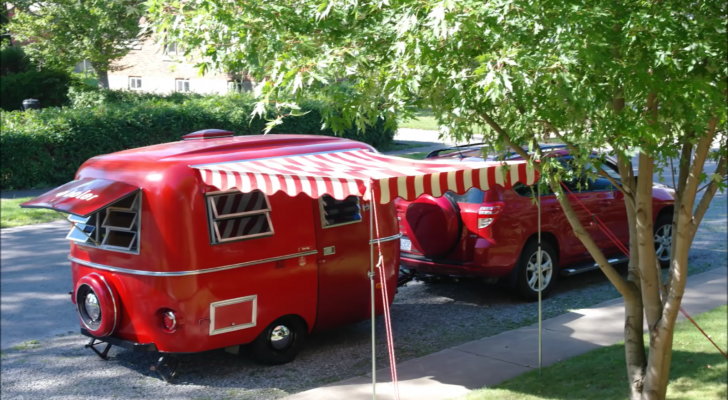 That said, there is no reason you have to stick with what your RV comes with, and there are definitely pros and cons that come along with both gas and electric cooking. Pros: Propane is the fallback for RV stovetops and traditional RV ovens. 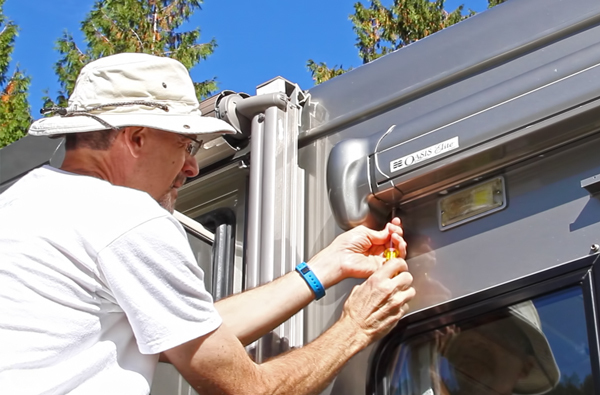 It’s perfect for boondocking because propane appliances require very little electricity to run. Additionally, many home cooks like that a gas flame is instantly hot and that the temperature of a propane stove is easier to control. Cons: Of course, propane can also be dangerous if there happens to be a leak. 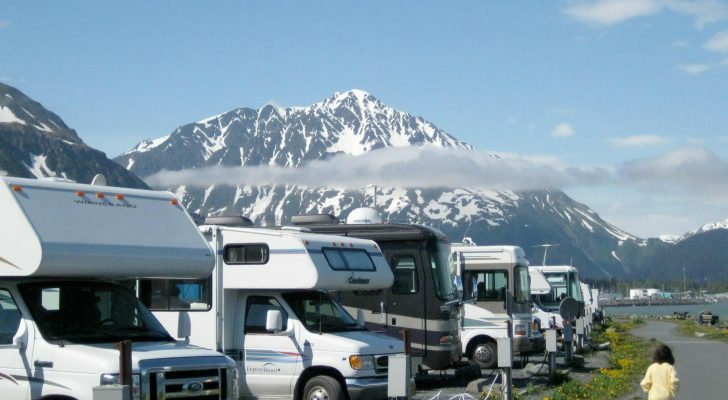 On top of that, propane does eventually run out, meaning you’ll have to refill the tanks, an expense many RVers prefer to avoid. Pros: Using electricity could save you money if you spend time in campgrounds where electricity is included in the site fee. Choosing an electric cooktop means you have the option of induction burners, which are much safer than traditional burners. Electric cooking is also much less likely to cause a fire or explosion. Cons: All that said, cooking with electricity is much more difficult when camping off the grid, and will likely require a generator. Because most RVs come with a gas stove, stovetop cooking with electricity also means investing in additional kitchen gadget and using precious cabinet space to store them. 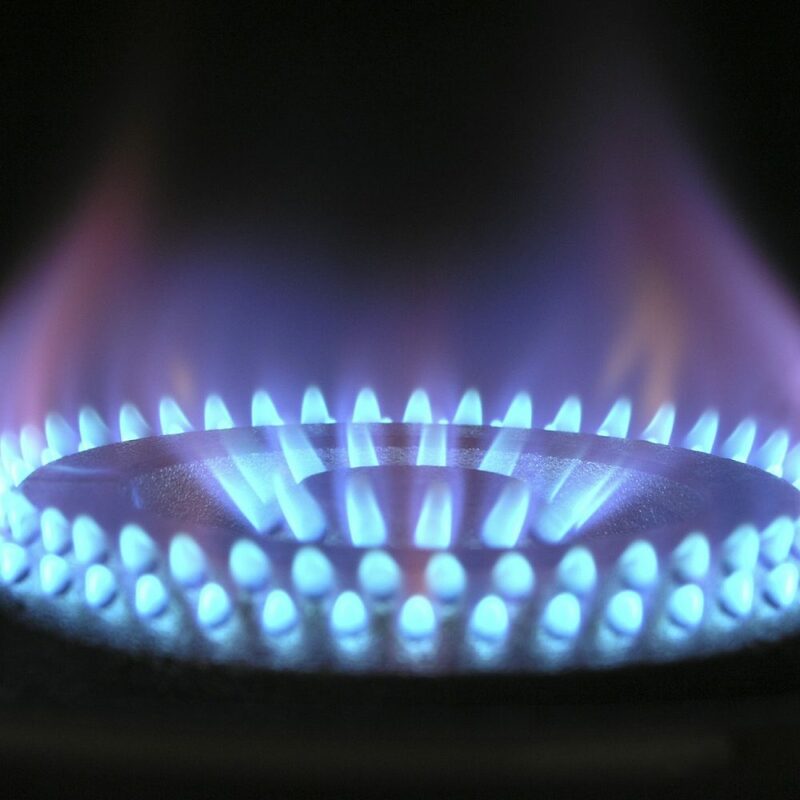 Both gas and electric cooking are acceptable options, and your best bet is probably to have the option of switching back and forth depending on the situation. For instance, a person who is boondocking with little-to-no electricity might choose to use the gas stove, while a person staying in a campground with electricity included would be better off pulling out the induction burner. As you can see, there’s a lot to think about as you stock up your tiny kitchen in preparation for your next big adventure. Really give it some thought, so you can worry less about food preparation and more about exploring your world. Does anyone know how much electricity one of the convection microwaves use? I’m a little nervous to use gas in the house too because of propane leaks. Although, I do not know how likely that is, I have never used gas stoves or cook tops. Thinking if you are outfitted with solar pretty well, I am wondering if you could power up a convection oven with it? I guess the generator would be my second choice. I have found the collapsible storage and cookware to be harder to clean. Also, if you get nesting containers that fit inside each other, you can store just as many, or more, in the same space. I know RVers rave about their Instant Pots, but we don’t have solar, and hate to run our generator, so I haven’t purchased one. It seems to take up a great deal of space, as well. Because we live and travel mostly at higher altitudes, I have used a stove-top pressure cooker for years, and really appreciate it. However, you must have the cook time for your recipe very accurate, because if you bring down the pressure and the food is not done, it can add many minutes to bring the pressure back up and continue cooking. If you cook at pressure even a few minutes too long, your food can overcook drastically. Everyone has their favorite tools, so just a matter of preference. I have jumped on the latest fad before, and found that I should have thought it out a little better, so think about how something is going to work for you, not how popular it is. I bought a set of nesting glass snap-ware. Although glass is heavier than plastic, the lids snap onto the glassware so that they are stored together, not separately like most plastics, and the glass pans do duty in the freezer and either a standard or microwave oven. I prefer the more sanitary nature of glass as well as its attractiveness on the table, indoors and out. It also doesn’t blow away outdoors! For lids for cookware, I just bought some of the new silicone lids at Ikea which are great in the oven or refrigerator, as they form a vacuum in the container they are placed on. They are so thin and lightweight I can store them in very little space as opposed to a lid for each pot and pan.